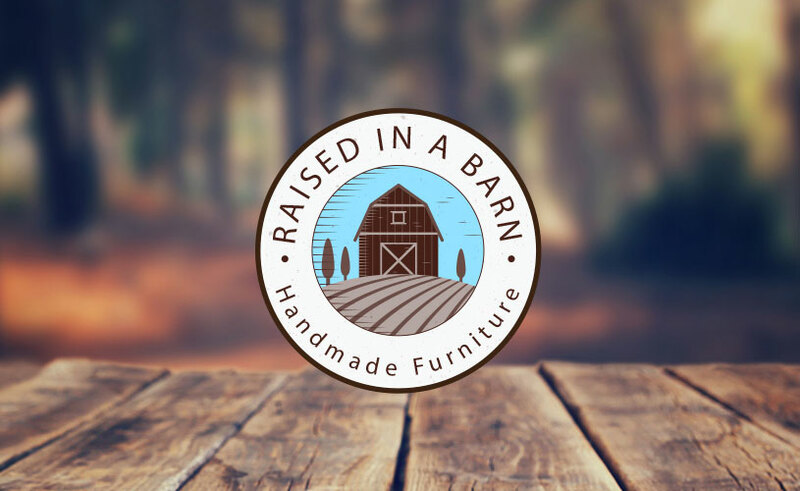 If you are in the market for handmade reclaimed wood furniture, you’re in luck, because here at Raised in a Barn we carry a wide range of beautiful handmade reclaimed wood furniture for sale online. 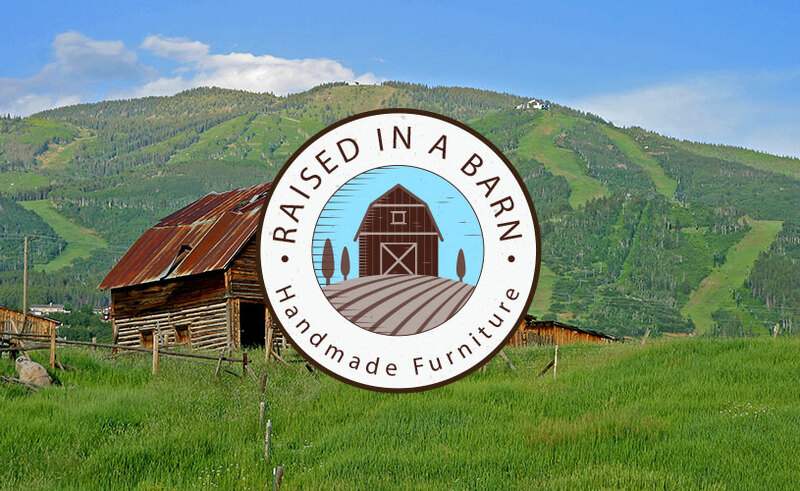 We have been building handmade reclaimed wood furniture for many years and have become the leading furniture manufacturer in Colorado. Click here to visit our website to learn more about us. 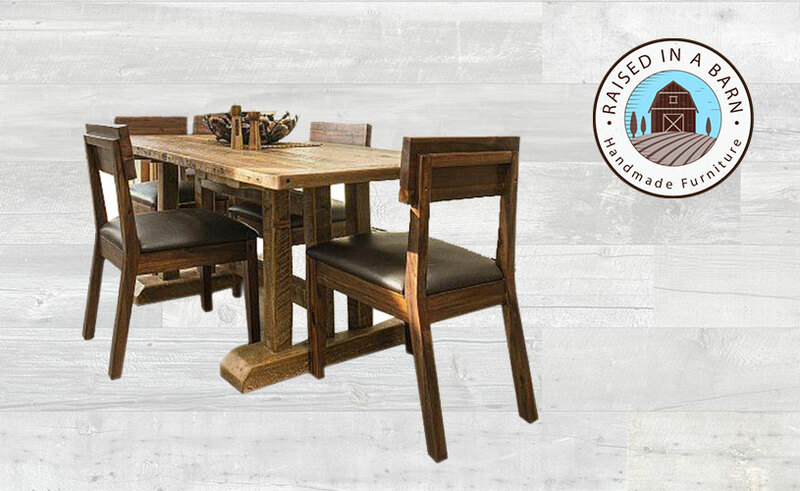 Handmade reclaimed wood furniture brings a warm feel into your home and tells hundreds of years of history. Each piece has a unique rustic feel and antique look that can be combined and blended perfectly with the rest of your furniture. 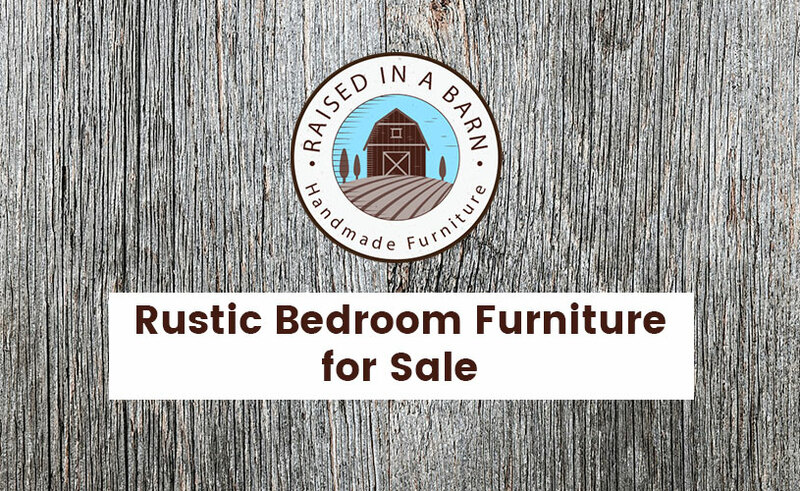 Click here to shop through our various different categories of furniture and find the perfect handmade reclaimed wood furniture for your living room, bedroom, dining room, or office. 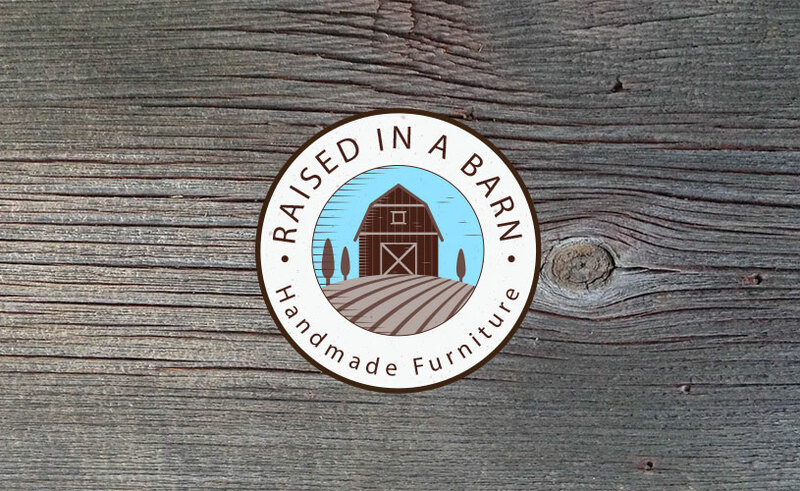 Find any piece of furniture at Raised in a Barn from a handmade reclaimed wood book shelve to organize your favorite books to a rustic reclaimed wood coffee table to set your morning cup of coffee. Our handmade reclaimed wood furniture can also be customized just for your home. 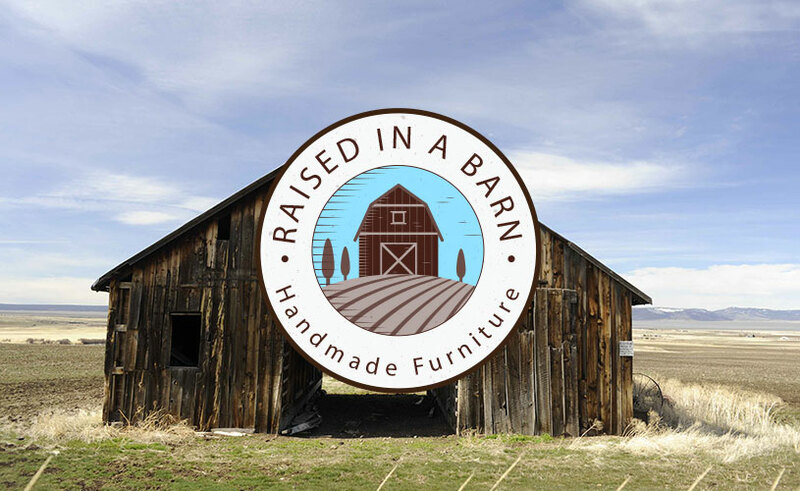 If you have a specific idea in mind for a piece of furniture, feel free to send us an email at raisedinabarn@comcast.net. Send us the specifications, color, and wood type that you would prefer and we will build it! 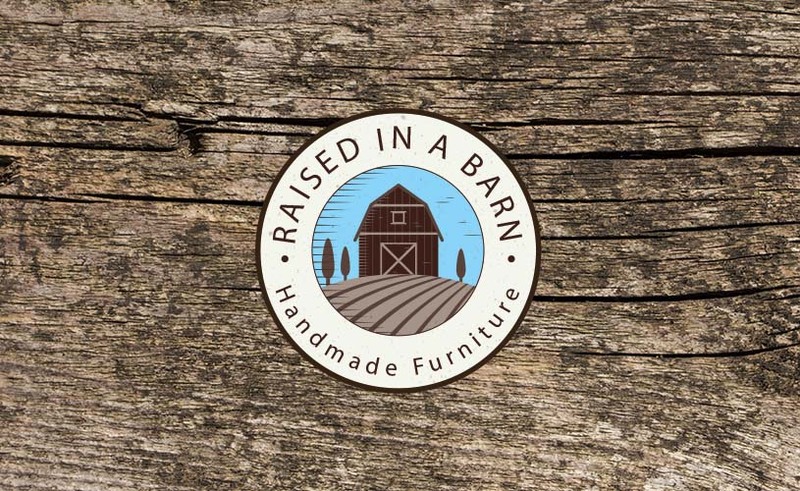 Our team of craftsmen at Raised in a Barn have a passion for what they do and take great pride in designing and building unique pieces of furniture with great care. 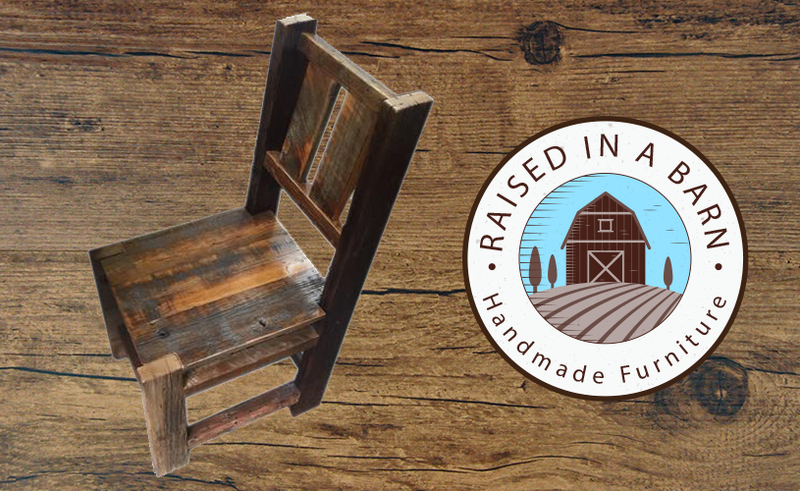 Each piece is made by hand in Colorado, out of old wood gathered from old Colorado barns. Let us create a unique piece of furniture that will last generations. 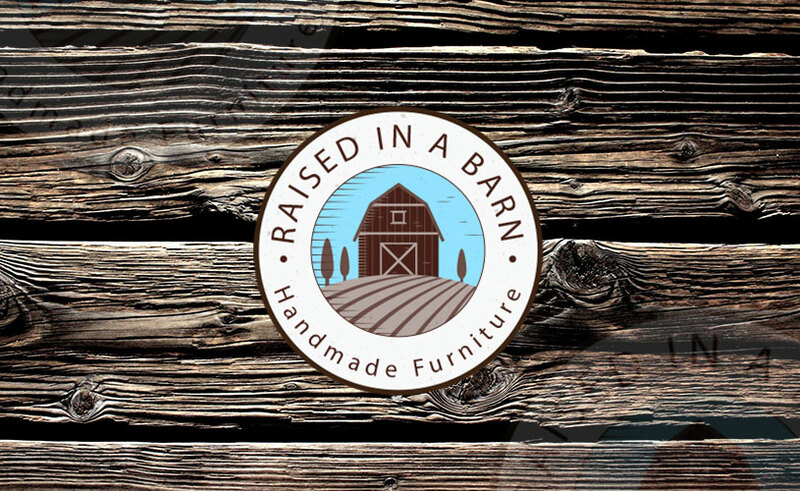 Our handmade reclaimed wood furniture is 100% made in the USA and built with strength and durability for you to enjoy for a lifetime. 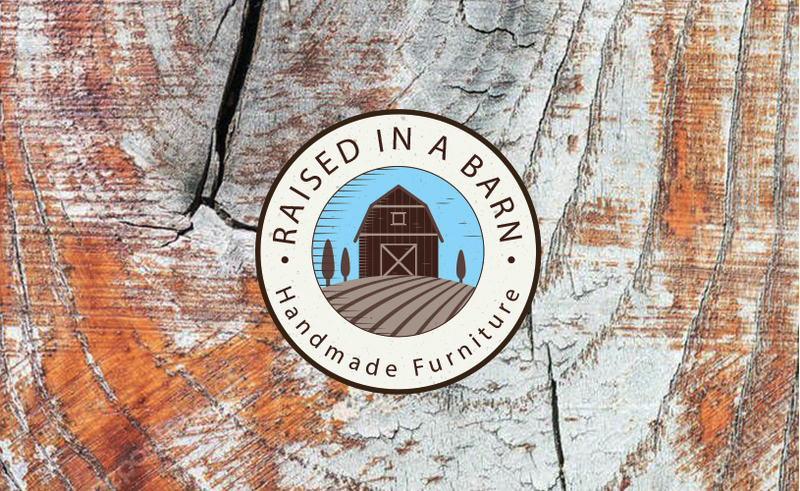 Check out our catalog to view our latest handmade reclaimed wood furniture. You can view our different collections and styles including barwood, redwood, and tin. Also, learn about the description and specific dimensions of each piece of furniture available. 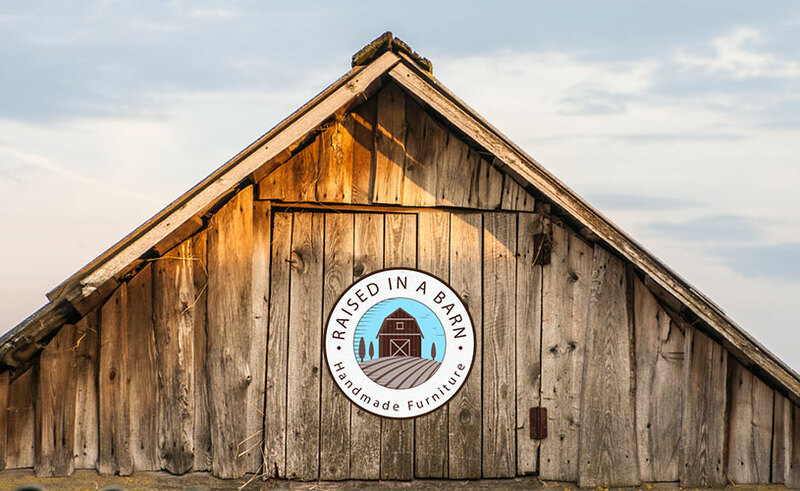 Raised in a Barn strives to give each of our customers the highest quality service. We guarantee when buying handmade reclaimed wood furniture from us you are getting top quality reclaimed wood. Please contact us online or call us at 970-518-2883 if you have any questions about a specific piece of furniture on our website or want a custom piece made just for you. We look forward to working with you and creating a unique piece of furniture just for you. 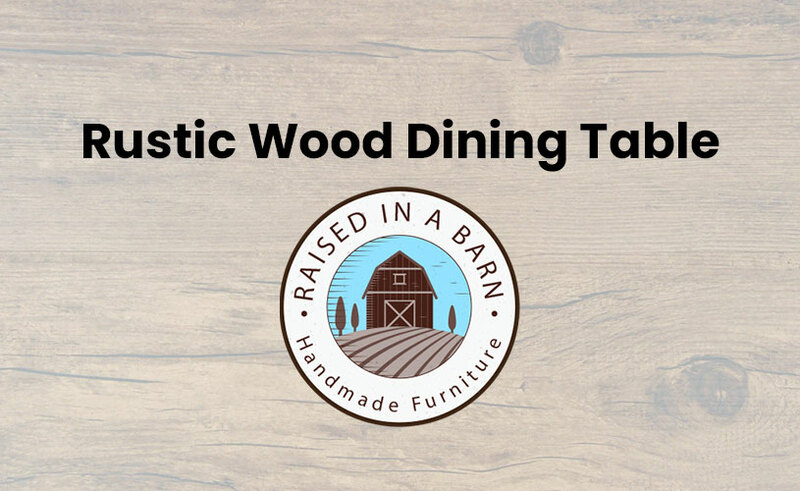 Click here to read more articles related to handmade barnwood furniture. 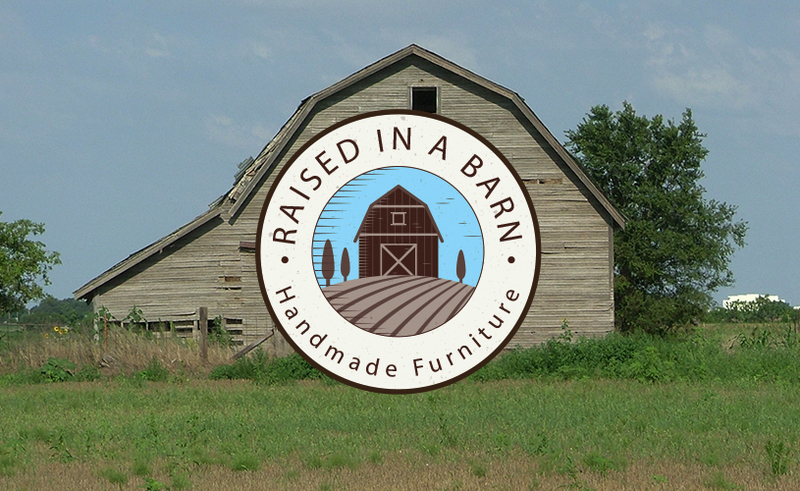 Also, follow our journey on Facebook at Raised in a Barn Home Furnishings.